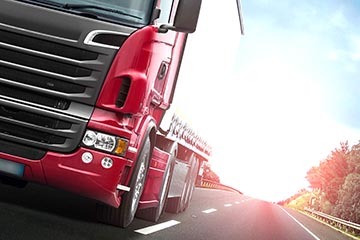 Just as every business is different so is every fleet truck insurance policy. Our friendly experienced staff will take the time to discuss and understand your fleet insurance needs for your business. 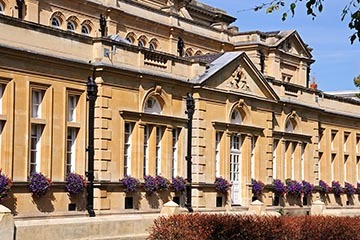 This allows us to provide you with tailored covers at competitive prices. 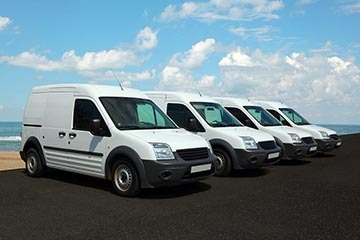 We can cover most vehicle types from light commercial vehicles such as vans to heavy goods vehicles. 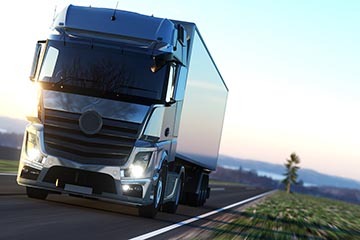 We can also cover most occupations whether you are a haulage contractor, courier doing multi drop work or an own goods carrier. In the 40 years we’ve been operating, we’ve seen it all. 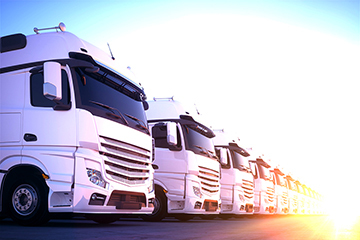 Our insurance experts will seek out the right fleet truck insurance cover for you. But we don’t just deal with standard requests – we’ve provided insurance cover for most things that can be transported by road including the carriage of llamas! Put us to the test, we’d love to help you. *Terms and conditions apply. Subject to the insurer and premium, there could be contributions towards health and safety services, trainers’ courses, vehicle cameras or telematics.